USA, where he had the opportunity to study jazz with such great artists as Laszlo Gardony and Joe Lovano. Boston audience could hear Norbert's playing in such places as Regatta bar, Berklee Performance Center among other concert venues throughout the USA. After moving to New York, Mr. Kael diversified his musical skills by learning from such masters as Seymour Lipkin and Matti Raekallio on the classical side as well as Kenny Barron, and Wynton Marsalis on the jazz side. 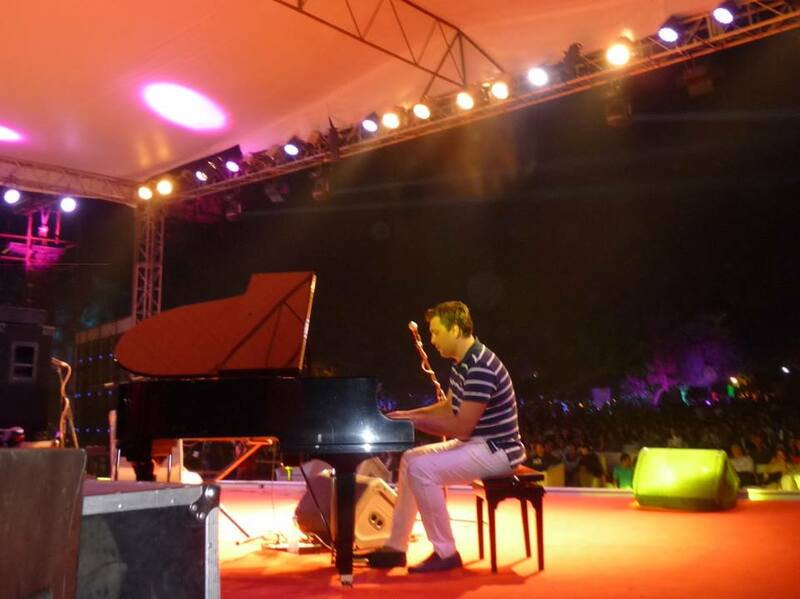 Norbert has been pursuing the idea of combining classical and jazz styles since his early musical studies. Norbert approaches the selected classical pieces with creativity, taste, and respect, that way he keeps the original melody and character, but yet he puts it into a new dimension. 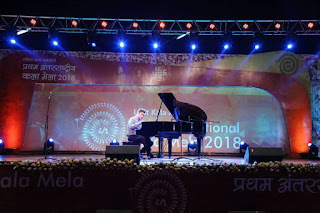 Recently he performed at the The Calcutta School of Music. 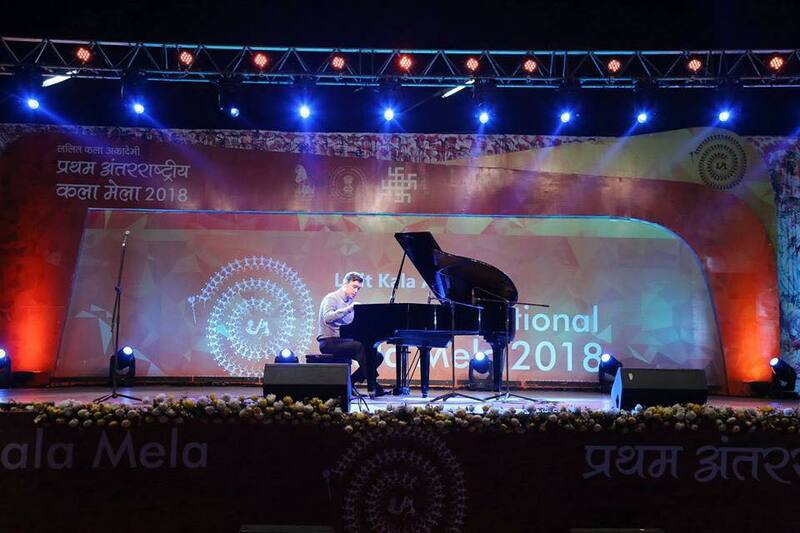 The event was organized by the Embassy of Hungary and Balassi Institute, Hungarian Information and Cultural Centre, New Delhi and The Calcutta School of Music. How did you get started in playing piano? I started playing the piano at 7 my parents enrolled me to music school. Interestingly I didn’t like it until I was about 12. Then I discovered Keith Jarret, the American pianist, I just loved his music. 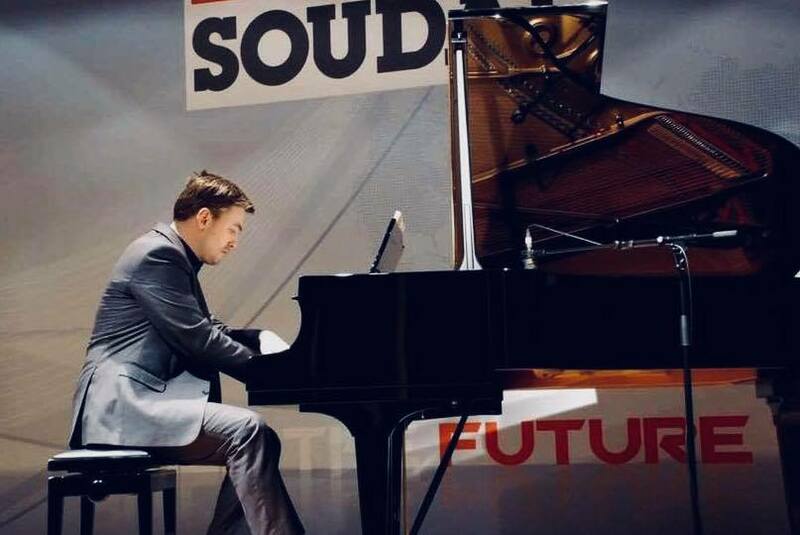 Who have been some of your greatest influences in shaping your identity as a pianist? Keith Jarrett, Chick Corea, Pat Metheny, Herbie Hancock, on the jazz side, and Andras Schiff, Arthur Rubinstein, Radu Lupu, Evgeny Kissin on the classical side. Where do you turn now when you’re looking for artistic inspiration? Which composer do you feel the deepest connection with? How important to you is it that improvisation figures in the music that you’re making? Really important. All my compositions have optional improvisational section. If someone doesn’t want to do it, it’s possible just playing the written part, but less fun. What has been the most memorable performance of your career so far? Yes Seymour Lipkin told me at Juilliard, to really believe my playing and just go ahead.I really liked it. Do you have any upcoming projects or collaborations that you’d like to share? I’m setting up a recording with my trio. This is going to be our 2nd cd, also I’m creating a project with a Hungarian folk singer who won Grammy. We are going to do a fusion of jazz and Hungarian folk music in a new way.